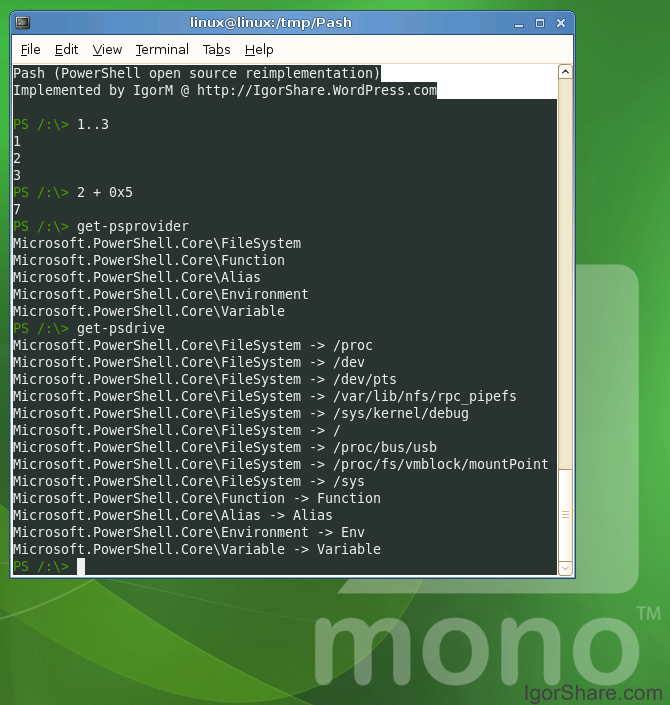 Rodrigo Kumpera, one of our VM developers has completed the instruction verifier for Mono's virtual machine. This effort started in June of last year. The verifier is a late addition to the Mono VM as it was not a priority to run untrusted code inside the virtual machine. But as Mono user base grew, it became important to support this feature. Second Life needs this to run potentially malicious code that is uploaded by a user, and we need this to provide an execution sandbox when running Moonlight on the browser. Rodrigo did this work in stages: the first stage was to add support for the 1.0 virtual machine opcodes. Once that was done, verificiation for the 2.0 generic instructions was added. This is an important milestone in our support for Silverlight 2.0 support on Linux. Congratulations to Rodrigo for his work! This year Mono is participating again on the Google Summer of Code. A list of the applications that were accepted is available at Google's page. This year the quality of the applications and the new ideas submitted (aside from those we proposed) was fantastic. They were too good, and it was very hard to select the final projects (we wanted to pick 33 of the 75 projects proposed, but there were only 15 slots available). Linuxers, BSDers, FLOSSers, GNUers, OSSers, Mysqlers, Gnomers, KDErs, Monoers, Javaers, PHPers, I invite you to donate to Obama through the LinuxersForObama campaign hosted at My.BarackObama.com web site. If you are a US citizen, or a legal immigrant (green card holder), you can contribute 10, 20, or perhaps 2,300 to the Obama campaign. You can donate here http://my.barackobama.com/page/outreach/view/main/LinuxersForObama. I called the campaign "LinuxersForObama" because its short. I know it should have been called "GNULinuxBSDApacheX11PythonPerlMySQLPostgressPerlRubyJavaRailsMonoForObama", but it was getting hard to type. And if you are a Windowser or Mac()er, but you like how Linuxers stick it to the man, feel free to donate to my LinuxersForObama campaign. In retrospect, I should have created one campaign per product, and use that to settle once and for all, which is the best FLOSS project. The JIT must generate different code for the actual Stack instantiation, one must contain a pointer (32 bits on 32 bit machines) and another one must contain 64 bits. So the structures are different in memory, and so is the implementation for Push and Pop. But certain methods do not depend on the datatype sizes (for example) and could be shared regardless of how their container type is instantiated. Good-News-statistics. The numbers given are "no sharing / sharing"
See his post for the rest. Update: Mark informs me that the "bad news" that I conveniently left out of this post (memory consumption in FSharp for bookkeeping was 600k of memory) has now been fixed. The 600k of bookkeeping in the FSharp test has been now turned down to 14k. So we can scratch that "bad news" part. Congratulations Mark! Detailed InvalidCastException Goodness Comes to a VM Near You. When you perform an invalid cast in Mono (trying to force one type into another with a cast) or JIT would throw an InvalidCastException. If you are lucky, you would get a line number (compile with -g, run with --debug), but if you had a complicated expression you would have no idea what the problem was. A few weeks ago, in support of Marek's growing pains in tracking down some bugs, Zoltan checked in support for a new feature in the Mono runtime: --debug=casts. Now, When you pass this option to the runtime, it will report the type that you are trying to cast. This feature is not activated by default as it generates more code, and consumes more memory. Unhandled Exception: System.InvalidCastException: Unable to cast object of type 'System.String' to type 'Test'. This weekend ath the Code Camp in Waltham, Igor Moochnick announced the release of pash his open source power shell implementation. 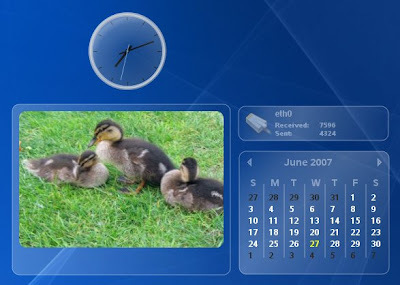 It currently runs on Linux, MacOS, WindowsCE and Windows. Igor's project is hosted on sourceforge. A few years ago Ryan Paul from Arstechnica wrote a nice guide to powershell (when it was still called Monad Shell).